Are you looking for a one day workshop that will teach you how to make an amazing conversation piece? 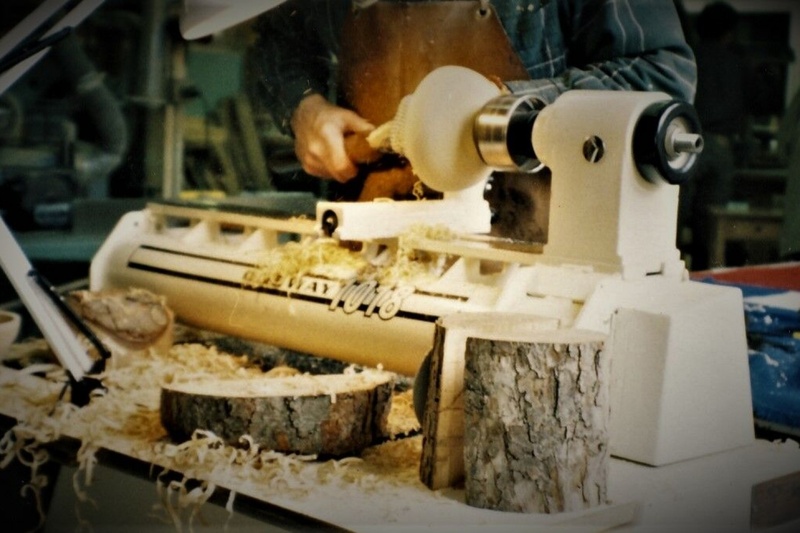 Join us in our warm light filled woodshop for a day to learn the beautiful art of woodturning. We will be turning a chunk of tree trunk into a wooden bowl. Students will learn about shop and machine safety while practicing wood turning with blank starts on a lathe. At the end of the day, participants will go home with an amazing hand made treasure and working knowledge of how to use a lathe. This workshop pairs well with for Wood 111 where students can learn the art of carving a wooden spoon to go with their bowl. Students looking for an introduction to woodworking course should check out for Wood 101. Instructor: Nick Rosato. Learn how to use the lathe to turn a chunk of trunk into a beautiful object!